Este mês, tivemos o previlégio de receber novamente a nossa parceira e Diretora da Sandbox Tucson, Robin Kottabi. Através de suas ideias inovadoras, veio florecer a escola que conhecemos hoje. 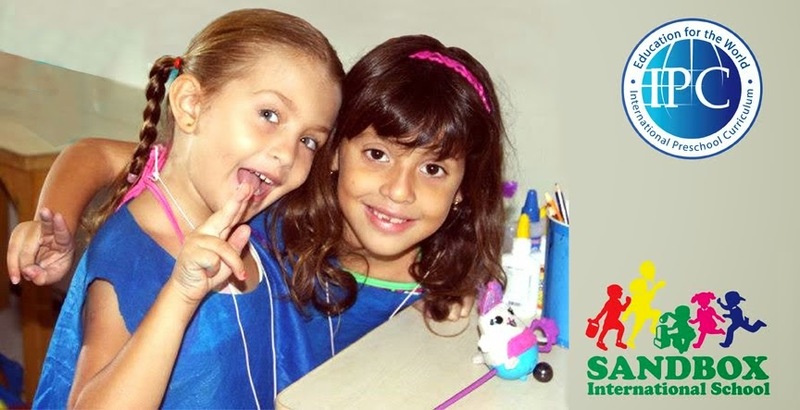 Cooperando ativamente quando da fundação da escola, trouxe ao Brasil sua experiência na área de educação, hoje totalizados em 30 anos. This month, we had the privilege of having our partner and Director of Sandbox Tucson, Robin Kottabi, here ate our school. Through her innovative ideas, our school as it is now known has come to flourish. Actively cooperating when the school was founded, Robin brought to Brasil her experience in Education, which is now a total of 30 years.